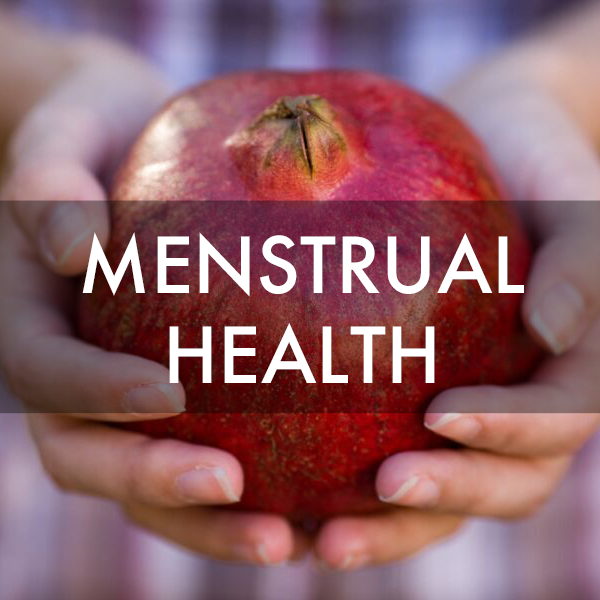 When folks come to us saying they are thinking of learning Fertility Awareness, one of the most frequently cited reasons for being hesitant is the fear that there is a "catch." After all, if it's so great, why isn't it more popular? In fact, why is it almost never mentioned as an option in school, doctor's offices or birth control clinics? 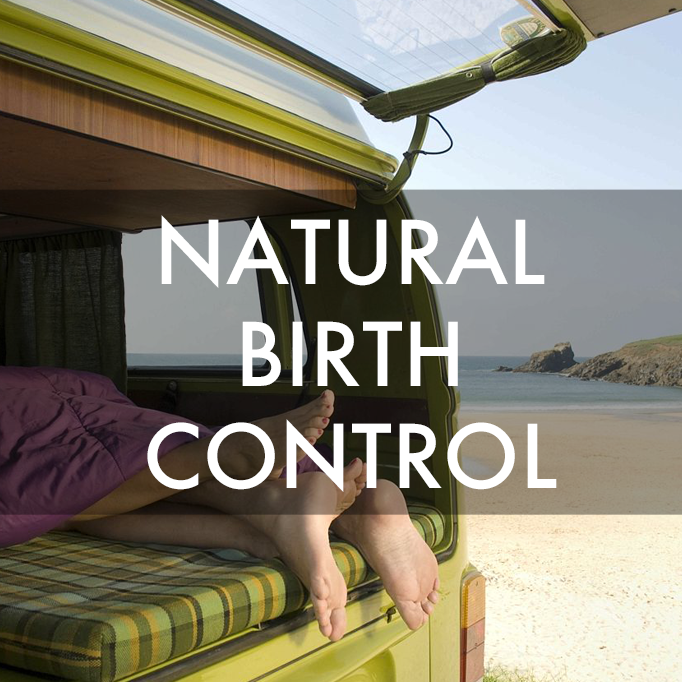 In today's episode of Red Tent Sisters TV, we're sharing some of the reasons why FAM gets left out of the contraception conversation. 1) There's no million-dollar marketing campaign. Unlike pharmaceutical companies that have huge amounts of money to spend on billboards and TV commercials, FAM is taught by individuals and grassroots organizations with small (or non-existent) marketing budgets. 2) FAM has been conflated with the Rhythm Method. The two methods are wildly different (FAM has a perfect rate efficacy rate on par with the pill), but they often get lumped together. As you'll see in the video, even reputable organizations are guilty of misrepresenting FAM as the Rhythm Method. 3) Most family doctors don't have the training to feel confident recommending it. We've heard from colleagues that med school either glosses over FAM or omits it altogether from the conversation. 5) It's billed as "complicated"
Media representations of Fertility Awareness often describe it as "too hard", "time consuming", or "annoying", and dismiss it in favour of "easier" options. While it's true that FAM has a learning curve, once you have the skills you have them for life and it shouldn't add more than a few minutes to your day. 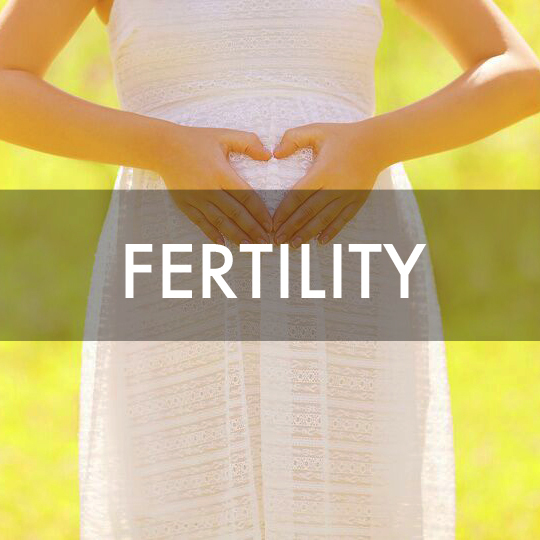 Thinking of ditching the pill and adopting Fertility Awareness? Download our FREE e-book below.